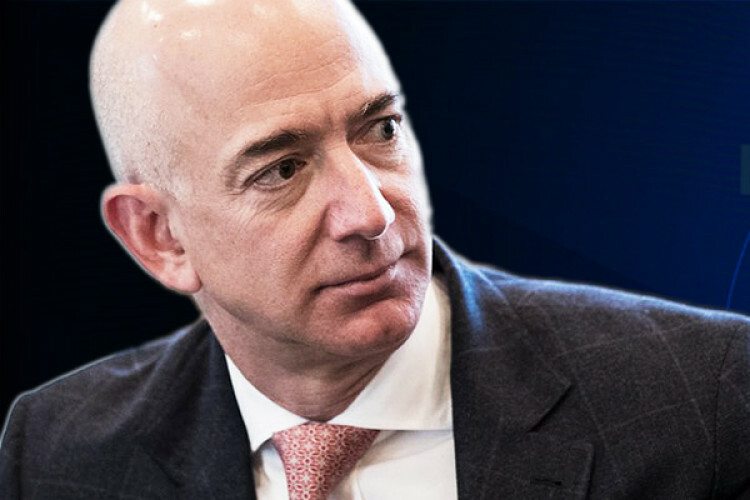 Amazon's CEO Jeff Bezos used to hate spending money on ads. However, during the company's internal meeting in Nov, an employee asked him if he changed his mind on buying ads for Amazon's products. Yes, he did and that's the reason why you can see Amazon's ads all over the place. The company bought up more than $1.8 billion worth of ads and it led to a 72.5 % increase in the US, thereby pushing it to the 5th spot in the US.